My latest contribution to Gallery 1988's Animal Kingdom Art Show. 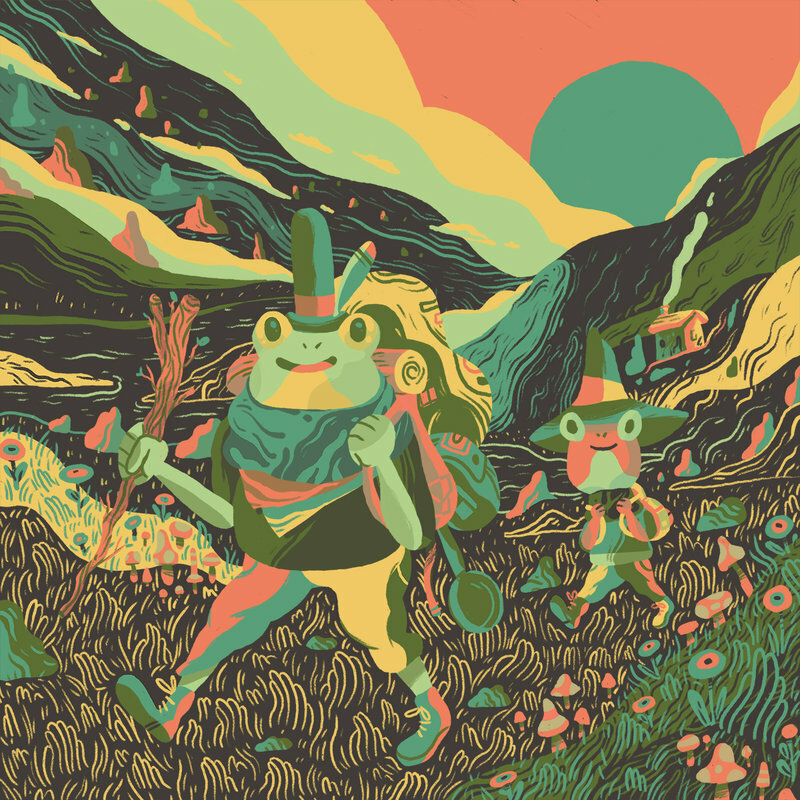 As an massive lover of frogs as a character concept, I most say I applaude you for this gorgeous illustration!! Mind blown! I this is so cool!